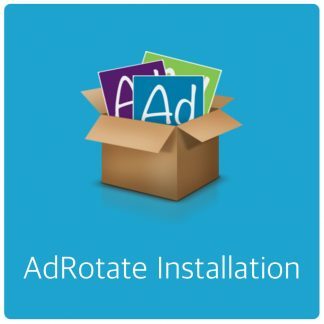 WordPress may not see the update for AdRotate Pro 3.18.2. In my tests I would get the update for AdRotate Free or no update at all. On 2 of the 3 sites I tested this on I got no update notification at all. If you’re missing the update notification or get an update for AdRotate Free instead you should update manually. 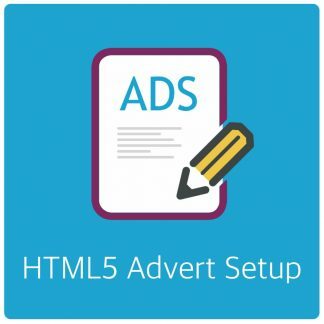 Accidentally installing AdRotate Free will not break your adverts but will disable the AdRotate Pro features (including having multiple schedules for adverts). You can do a manual update quickly and easily following this guide – Upgrade AdRotate Pro to a newer version. For Merchant E-Solutions things are a bit more straightforward. The plugin already has the right slugs. Now that the update server can understand the ‘merchant-esolutions’ slug updates will be offered as advertised. 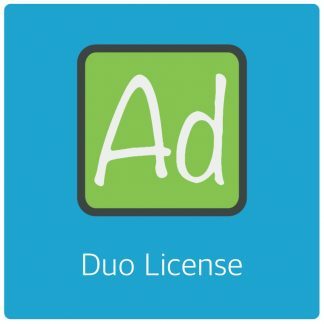 If you’re having trouble with updating to AdRotate Pro version 3.18.2 or Merchant E-Solutions version 1.0.1. Let me know as soon as possible via the contact form. Include any errors or notifications you saw while updating. Also create/share an admin account for your WordPress dashboard and a (s)FTP login so I can go in and fix things quickly. Sending complete and accurate information will get this sorted faster. 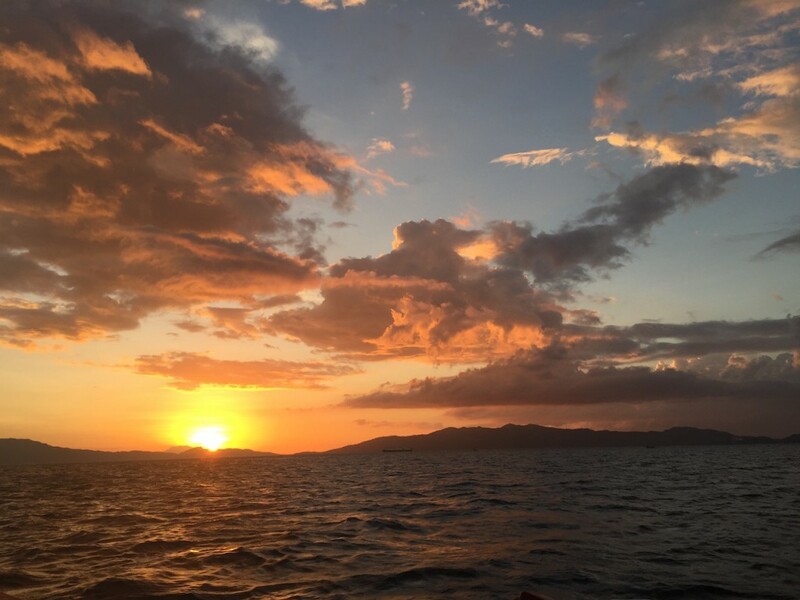 If you’re on a boat at the right time, you may see this.